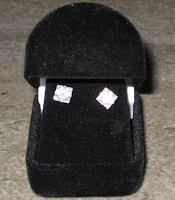 Earrings and Utah Photo Session Giveaway Reminders! 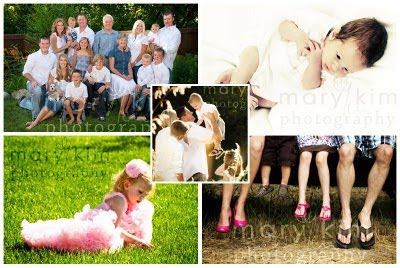 Also the Utah giveaway for a FREE Photo Session with Mary Kim Photography ends tomorrow (9/14)! It's a $100 Value!